Mobile is a major port and shipbuilding and commercial center at the head of Mobile Bay on the Gulf Coast. The area has a rich history as an antebellum seaport, and parts of the city reflect this heritage (as well as its Spanish and French colonial history). For many, Mobile offers what New Orleans offers without many of its problems. There is some tourism, and manufacturing industries include paper, aerospace, and automotive. The area has grown considerably as a port facility, in part because of the growth of Asian-owned auto plants in Alabama and other parts of the South. Employment has been a mixed bag, with high-paying jobs in short supply. Downtown isn’t exceptional, but has an assortment of new buildings and a nice historic district. 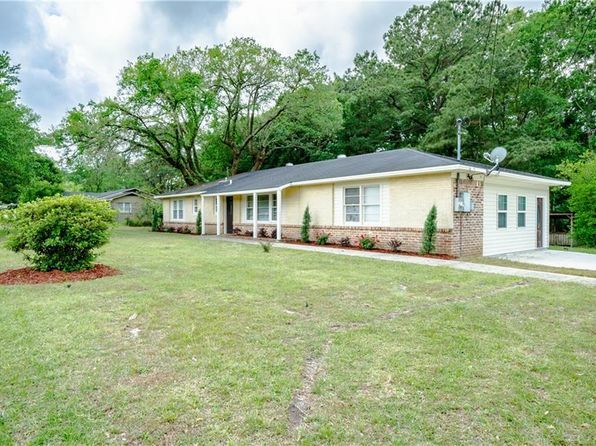 The best suburbs are to the west near the airport and a few smaller towns surrounding Mobile Bay to the east. The area has a relatively strong assortment of recreation, arts, and cultural assets. The University of Mobile and the relatively new University of South Alabama bring a college presence. It is the wettest city in the United States with 67 inches of rain per year, although much arrives in short downpours as the city also rates as one of the sunniest in the state. The relatively high hurricane and tropical storm risk was confirmed in 2005 by Hurricane Katrina, which mainly caused wind damage to trees but did not create the storm surge and flooding experienced in areas to the west. That storm did bring many migrants, 50,000 by one estimate, but also caused employment dislocations for some. 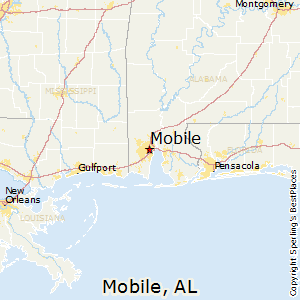 Mobile is located 30 miles north of the Gulf of Mexico on a mainly level coastal plain. Coastal marshes and sandy beaches lie near the bay, while coniferous forests extend inland. The weather is humid subtropical with a strong marine influence from the Gulf. Summers are consistently warm, but temperatures are seldom as high as further inland. Summer days are in the 90’s but often cooled by an afternoon breeze, and evenings are warm and muggy. Winter is mild with one or two cooler snaps and an occasional frost. Summer thundershowers may occur every other day. 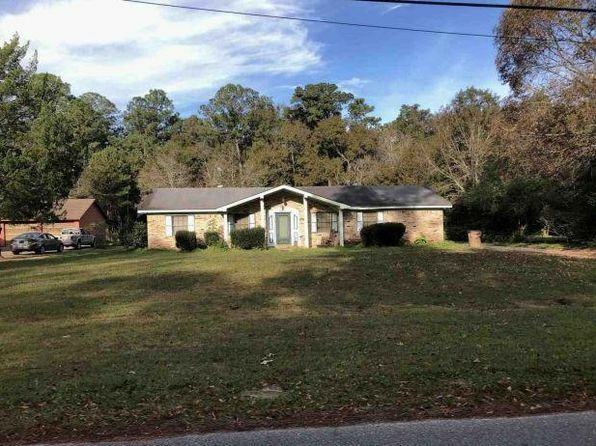 The median home price in Mobile is $121,800. Browse Homes in this Range. 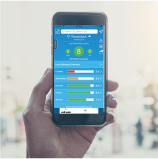 Compare Mobile, Alabama to any other place in the USA.